Borehamwood is an increasingly popular choice of residence for families and city professionals alike. Although only 25 minutes from King’s Cross St Pancras by train, this south Hertfordshire town has a suburban atmosphere with quiet residential streets, attractive starter properties and newly built apartments – and property prices are generally lower than in the capital. More and more people are buying property in Borehamwood. Well known for its attractive homes and famous for Elstree Studios, where classics including The Shining and Who Wants to Be a Millionaire? were created, Borehamwood has become a residential hotspot. New plans have been put in place to build more homes in the area as its reputation spreads, but it retains a strong community feel despite its burgeoning population, with plenty of shops and cafes on the high street, good schools and a lively local nightlife. Combined with easy access to London, all of this makes Borehamwood properties especially desirable for commuters, first-time buyers and young families looking to upgrade from a flat to a house. In addition to a regular train service, the A1(M) is a stone’s throw from Borehamwood and the M25 can be reached in five minutes from the high street. The sheer diversity of property in Borehamwood means that a range of buyers are catered for. Sizeable houses with large gardens are situated close to more modest homes, ideal for first-time buyers. One-bedroom apartments and retirement homes sit within walking distance of the station and main shopping streets. Borehamwood has a wide selection of houses and newly built homes, all offering plenty of indoor and outdoor space. Borehamwood also has a number of mid-century semi-detached houses which often come with attractive bay windows and period features inside, such as coving and fireplaces. 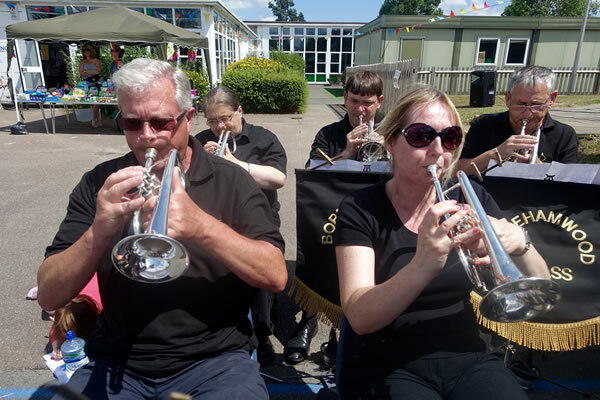 Additionally, there are some Victorian terraces in the area, plus larger detached properties suitable for growing families. As a flourishing town, Borehamwood offers plenty of modern properties and spacious accommodation with driveways and gardens. The latest developments exemplify the style of the area – airy interiors, Juliet balconies and classic brick exterior. Borehamwood’s Victorian terraces, such as those on Brownlow Road, often include features like fireplaces and high ceilings, and the 1930s detached properties frequently include bay windows, striking roofs and porches. While Borehamwood property prices remain lower than in central London, prices have risen steadily in recent years to reflect the growing popularity of the area. 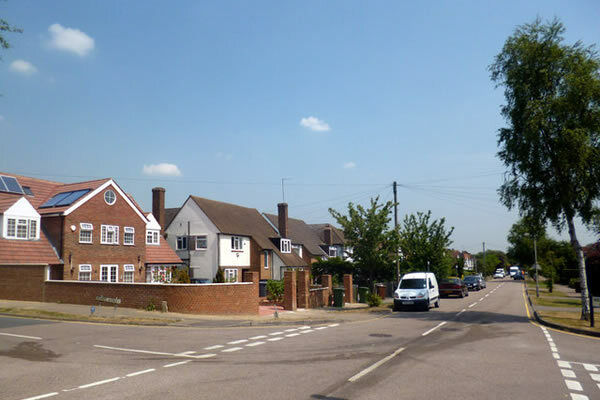 Property in Borehamwood is significantly less expensive than in neighbouring Elstree, but prices are currently higher than the average across Hertfordshire and are predicted to continue to rise as the economy strengthens. 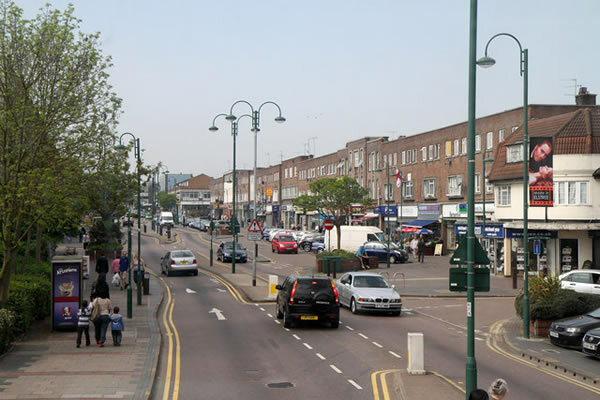 In addition to attracting home-buyers to the area, Borehamwood is also an appealing location for buy-to-let investors. Rental demand is strong, with increasing numbers of people looking to rent property within close proximity to London. Despite the fact that Borehamwood is not very large, it supports a thriving rental market. Why Should You Move to Borehamwood? Borehamwood also has a local theatre, cinema, several gyms, a swimming pool, and a soft-play centre for children. Elstree & Borehamwood Station takes commuters directly to London Blackfriars in approximately half an hour, putting most of the city’s attractions within easy reach for a day out. Some of Hertfordshire’s most beautiful countryside is only a short drive from the town.